Hi Fellas, today I have come up with another great skin product review which has done wonders on my skin and I would love to pass it to all of you. 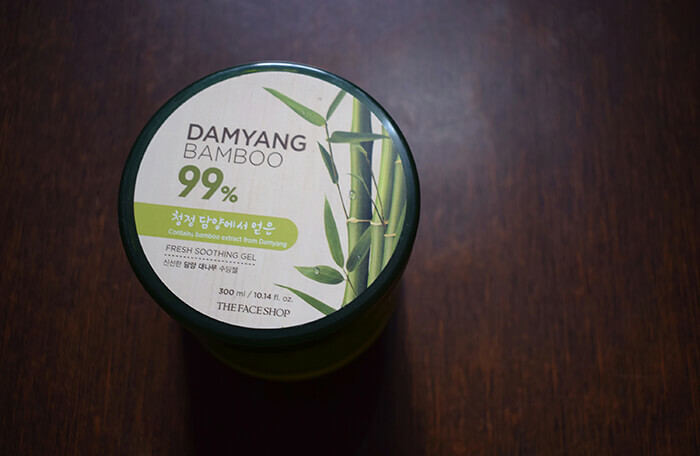 Damyang Bamboo Gel from The Face Shop is highly recommended and beneficial skin care product for women. The Face Shop is basically a Koran skincare and cosmetics brand and the bamboo extract is again a pretty famous skin care product. It took a while to me to locate this product as it is not easily available in the market. But thanks to Amazon who brought me this bamboo gel in just 351 bucks due to heavy discount. Since the bamboo extract has anti-aging properties, it repairs the damage cells and gives your skin desired youthful glow. It simply works as bliss for dry skin as it moisturizes the skin completely and keep it hydrated as well. This bamboo gel can also be used for hair to achieve frizz-free and shiny tresses. Another benefit is that it can also be used as a makeup primer. Talking about the packaging of the product, it speaks what it does. I simply love the print on the container which has a beautiful picture of bamboo. And the best thing is that it comes with an extra lid, making it handy and travel-friendly. Carry this container with you anywhere and stay forever beautiful. The consistency of the gel is very good as it completely absorbs into your skin. Also, the fragrance of this gel is soothing and refreshing. 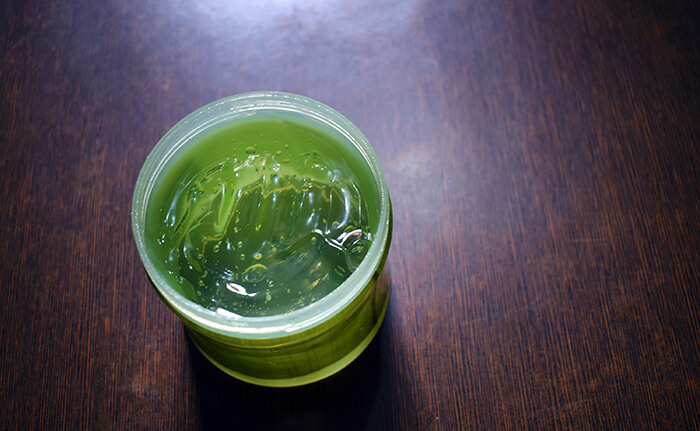 You can use bamboo gel as a face mark for better results. 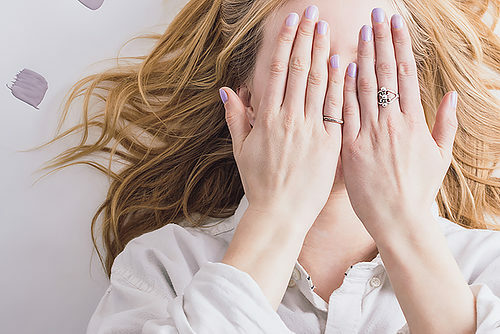 Since the gel contains alcohol, avoid the eye area while applying gel on your face. I highly recommend this product to everyone as it is value for money. 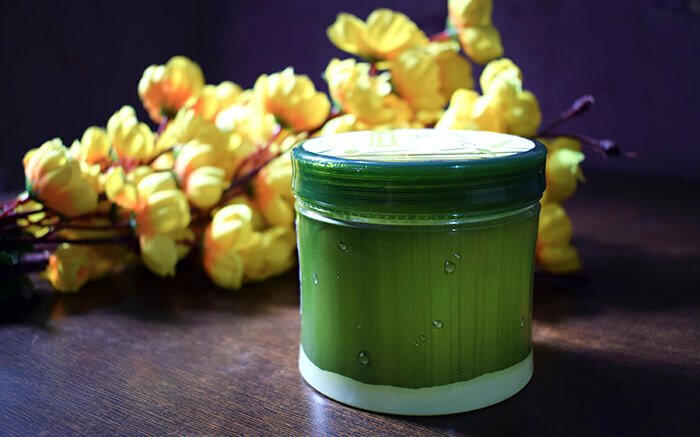 You can get Damyang Bamboo Gel from Nykaa and Amazon only. Thank you for catching with me. If you want to read more reviews of different skin care products and cosmetics, then subscribe my blog and stay updated. On 30 Oct 1987, she was born Lincoln, Nebraska. But she didn’t spend much time of her life at this place. In 1999, when Ashley was 12 years old she got a chance from an international modeling agency I & I because her attractiveness creates an impressive effect on this agency. And in the age of 12, she signed her life’s first project as a model. She doesn’t have to wait much after this project for her second project, after 2 years in 2001, she got her second contract Wilhelmina Models. In 2003, she flaunts her beauty with ford model and she just goes on with a lot of contracts and projects as a model. The thing which makes Ashley differ from other is her plus-sized body. The combo of her plus-sized body curves and her beauty is destructible. She exhibits her beauty in the lot of famous and admired fashion magazines like Vogue, Harper’s Bazaar, Glamour, and Elle. Levi’s campaigns also witness her beauty exhibition. In 1999 she took admission in Scott Middle School and left this institute in 2002 and in the same year she took admission in Lincoln Southwest High School in 2005. 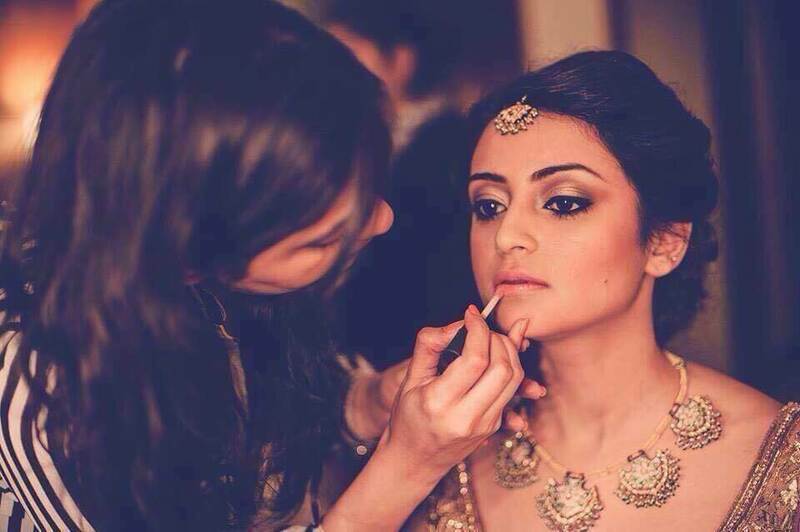 At the age of 12, she starts working as a model, this will prove how talented she is. Ashley has a famous saying of her i.e. “This is for all the women who didn’t think they were beautiful because of their size.” which she said when she got featured in Sports Illustrated cover in 2016. This shows how great soul has. She got more inspired and boost up when she has lingerie or bikini photoshoot in some days. Mac and cheese her favorite guilty pleasure food. In various humanitarian missions, she has participated, held in South Africa with the Themba Foundation. She has also a website named same as her name www.ashleygraham.com. She was the first plus-size model to get featured on the covers of British Vogue and American Vogue. Justin Ervin, her husband. Both Ashley and Justin got married in 2010. Ashley meet Justin in 2009 and this will turn into a true love for Ashley and soon they got married. In an interview with her given to an online magazine, she shared her daily routine which helps her to lose weight. Ashley starts her day by sipping the smoothie and checking emails. A daily green juice is her definition of being healthy. She loves the mix healthy juice of kale, lemon, ginger, beets, apple, and parsley. She replaced her breakfast with this green juice. Now at lunch, brown rice and quinoa which includes vegetables and tahini.in it. At dinner, she prefers arugula salad, baked salmon, and sweet potato. Her all-time favorite snack is Green Giant(a type of green juice). If you ever visit Ashley’s kitchen you will surely find these three things: Fresh garlic, tahini sauce, and honey. These all things are in her diet and she continually follows this balanced diet. Along with a balanced and healthy diet she also believes in the workout. Her favorite workout is kickboxing. This workout routine is designed by Dawin Pena for Ashley. The gym is becoming important part of her daily routine. She workout hard in the gym to maintain her curves. For making her legs little bulky she does daily cycling from Brooklyn to Harlem and back, along with cycling she also does hamstrings, quadriceps, and glutes. Aerobic sessions and high-intensity cardio are also the main part of her workout routine.